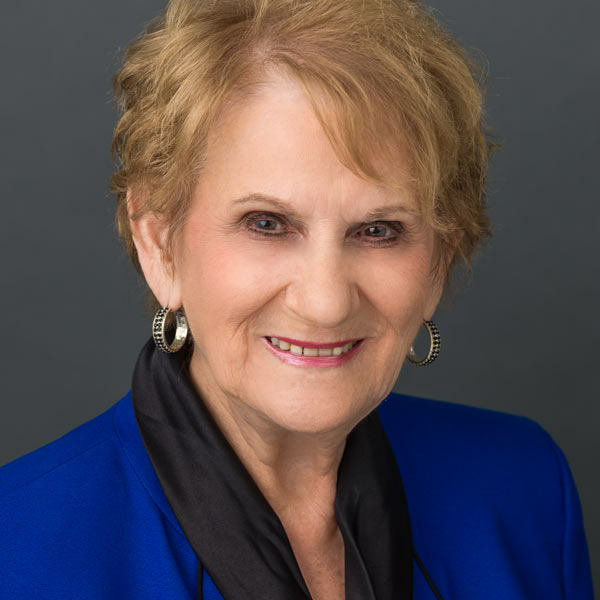 Jean Farley | Bio | Johnson Development Corp.
Jean Farley, Senior Vice President and Loan Administrator for Johnson Development has over 45 years of experience in the real estate and banking business. Ms. Farley is involved in the closing of acquisitions and dispositions of Johnson Development properties. Prior to joining JDC in 1994, she was in charge of state-wide loan administration, real estate loan closings including commercial loans, and was responsible for servicing loans with a portfolio ranging from $1 million to $3 billion for a major lender in Texas. Selected as a YWCA’s “Outstanding Woman in Business,” her hobbies include bowling, watching the Houston Rockets and Astros and spending time with her grandson.